Japan is a perfect blend of traditions and modernisation. If at one part of Japan, you find conservative and orthodox society, urban Japan is quite liberal and flaunts western mindset. On the global platform, Japan is considered economic and technology giant and attracts millions of tourists from around the world. When it comes about living a fluent lifestyle, Japanese people are no less than any other in world. They have carved a niche for own on the global platform because of unique fashion sense and exceptional style statement. If you talk of innovative way of living, Japanese can give others a run for their money. At times, they are extremely casual and all of sudden, you will find them awfully sophisticated. Japanese people can mould themselves according to the circumstances. Japanese fashion trends is considered one of the most influential in present times. The unique concept and awful designs of clothes are enough to entice you. The most interesting aspect of Japanese fashion is its ever changing concepts. The same trend does not exist for long amongst Japanese people. Other than fashionable clothes, you have fascinating choices available in the accessories segment. Shoes, hats, bags, scarves and all are available in varied range of colours and designs. Discipline and perfection is an integral part of Japanese life style. People are disciplined in wearing clothes and mannerism is at its best in the country. You will be greeted with happy faces wherever you go in Japan. 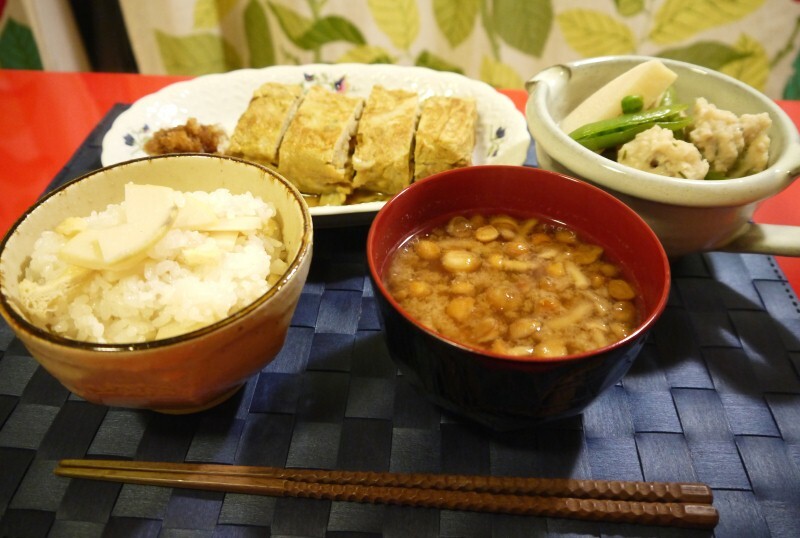 While talking of food habit, Japanese people are very much disciplined in having healthy diet. It seems that obesity is non-existent in this country, thanks to good food habit and their lifestyle. It’s a known fact that Japan is a haven for foodies. Whether you like to have sea foods or vegetarian dishes, Japan can offer anything and everything to suit your taste. Fishes are the most commonly have seafood in Japan. In the spring season, you will find restaurants thronged by the people, who like to have taste of seasonal vegetables. Just coming out from winter, Japanese supermarkets are filled with green and leafy vegetables, fruits and sea foods. Traditional festivals are inseparable from day to day living in Japan, as Japanese people feel a sense of pride in celebrating these festivals. 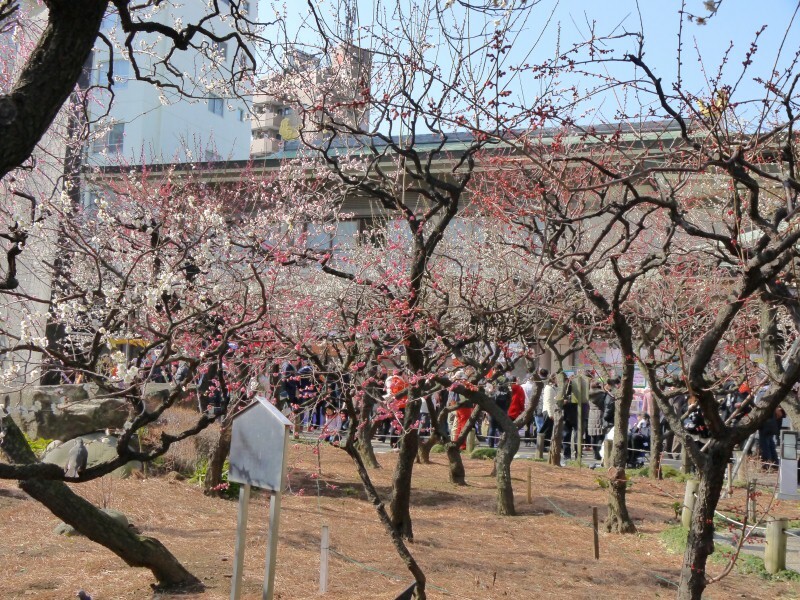 If New Year and Christmas Eve are awaited with much eagerness, cherry blossom and plum festivals are revelled with lots of enthusiasm. It’s spring in Japan, although cherry blossom festival is near about at its end, yet you can have a beautiful experience of spring in Japan.